British lawmakers voted down an amendment that would give Members of Parliament the power to veto the government's Brexit deal with Brussels. Lawmakers voted 324-298 against the amendment after Prime Minister Theresa May agreed to concessions with 14 rebel Tory MPs. Former attorney general Dominic Grieve, who led the group of rebel MPs, warned if the United Kingdom and European Union failed to agree a deal or if MPs rejected the deal there would be a "national crisis" and a deal with Brussels might not be reached by the time the United Kingdom left the European Union in March 2019. He proposed an alternate agreement that would give ministers seven days to come up with new terms if Parliament chose to veto the final Brexit deal, and give the government until Nov. 30 to reach a new deal. Grieve's proposal also suggested if no deal was reached by Feb. 15, the government would be required to allow the House of Commons to set the terms of the deal. 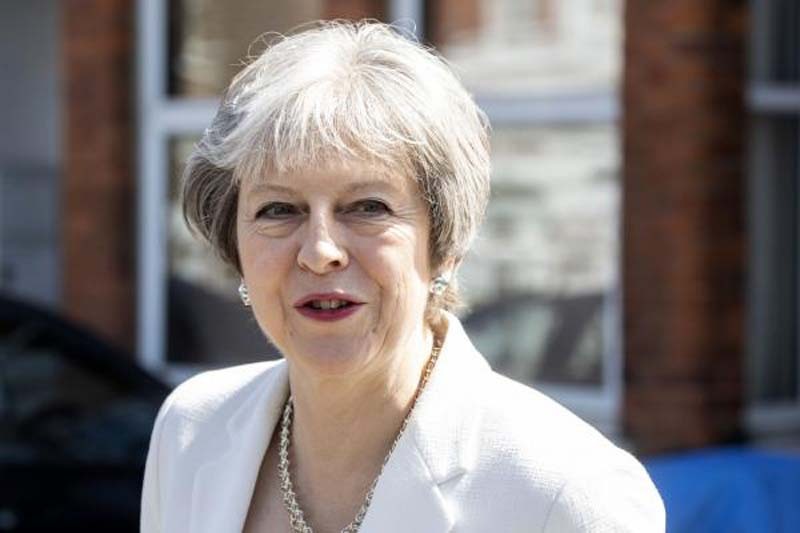 Following a meeting with May, the conservative MPs said they had been promised input into the terms of a new Brexit deal if the first is rejected, while one minister said he would only commit to further discussions. Grieve praised the government for addressing their concerns after the vote. "I am very pleased that the government has listened to the concerns of many colleagues and has responded positively to the need to amend the bill further to provide a proper mechanism to enable Parliament to act, where necessary, if there is no deal or a deal is rejected by negotiations," Grieve said. "We will now work with the government to get acceptable amendments tabled in the Lords to address this." Solicitor General Robert Buckland said the government would remain open-minded, but the meeting may not result in new proposals in the coming days.